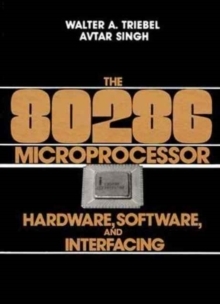 Geared towards the Motorola 68000 family of Micros. 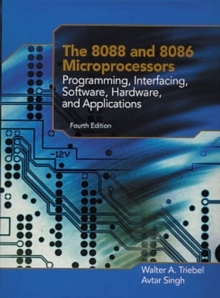 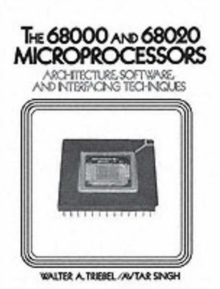 Includes coverage of the 68020 Micro and its relationship to the 68000. 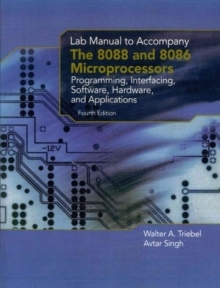 End of chapter labs are incorporated as optional exercises. 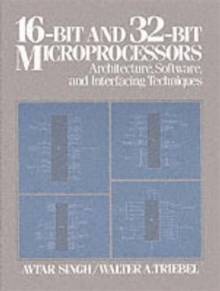 Includes Hardware concepts as well as Interfacing Techniques.